List of best and affordable coldfusion development companies ranked based on proven skills & metrics. Identify leading Coldfusion Development firms & plot their abilities. 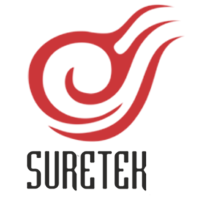 Blending people's needs with innovative business potential is key to our success Realizing the growing demand, we quickly mustered a team of extremely talented professionals, who ..
Suretek Infosoft is an expanding offshore IT/Software technology services Company that provides intelligent, reliable and cost effective solutions at highest quality levels. The c..
Stack Summation is an offshore software development service provider company. We are a Quality Driven Organization with diverse exposure into Web and Mobile technologies. Our team ..
We are offering Website Design & Web Development Services at Affordable Prices. We also offer Digital Marketing, SEO, Mobile App and Software Development Services in Ahmedabad Indi..
We take the time to talk through your business needs, goals and expectations.We help you determine the benefits and costs of each technology. Pentoz is a Leading business innovation firm for new business ideas focusing on Web, Mobile and Gaming Apps Development. Zone of Technology is more than a caption for Spericorn. 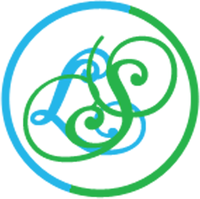 It stands a symbol of our exceptional ventures undertaken in the journey to excellence with passion and persistence. At Arohatech, we work with top IT companies helping them bolstering their Web and Mobile capabilities. We were ranked 41st fastest growing offshore technology company in India and ..